Mental Illness Did NOT Stop Me! In this podcast episode, New York-based Actor Mia Raye Smith dishes about acting career. She also discusses how she overcame personal challenges with mental health issues. Mia is about to debut the World Premiere of her 1-woman show! Mia’s solo show, I Am Hope, will have its World Premiere at the United Solo Theatre Festival on September 23rd. The play was developed in Matt Hovermen’s Go-Solo Workshop. A shorter version of the play was produced at Emerging Artists New Work Series in the Fall of 2014. The production is directed by Mary Catherine Donnelly whose recent directing credits include Jay-Z & Me (Edinburgh Fringe, Amsterdam Fringe, 59E59). Mia can be anybody she wants to be without a drink in her hand. Her soul is as old as Detroit’s Motown records. Mia was revving up to travel the world, until it became the size of her studio apartment. Can she overcome her biggest fear that grandpa can’t help her shake? Performances take place at Theatre Row/Studio Theatre, 410 West 42nd Street (between 9th & 10th Avenues), New York, NY 10036. Subways: A/C/E to 42nd Street. Mia is funny and vibrant, and Adrienne and me enjoyed her so much! I also “got in Mia’s business” to get the details on her Swirl relationship. If you can’t see the podcast player, click here or here. If you can’t see the Sound Cloud player, click here. You can also head over and listen to the show on iTunes, Stitcher Radio or PlayerFM. 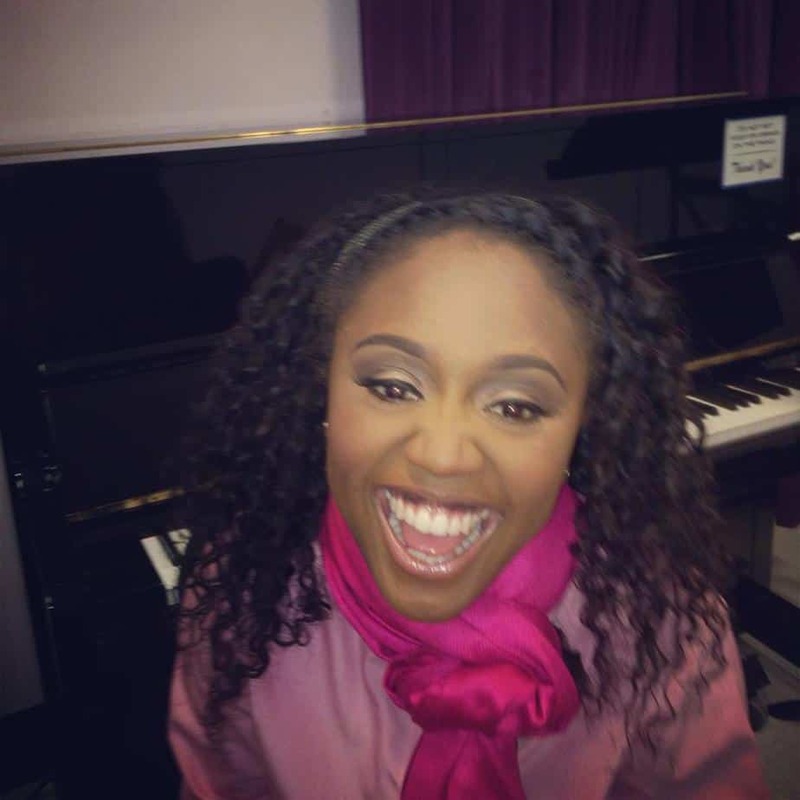 To visit and “Like” Mia’s Facebook page, click here. The Shout Out! 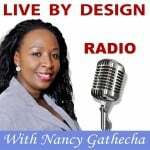 for this episode goes to Nancy Gathecha of the Live By Design – Inspiration Radio Podcast. 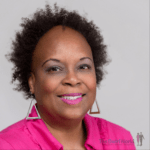 Nancy’s weekly show features inspiring stories and informative interviews with business strategists, lifestyle experts and thought leaders on various topics. Each show will leave you motivated and ready, to take action in the direction of the life and business of your dreams. To listen to Nancy’s show, click here. Follow her on Twitter @NancyGathecha. Find Nancy on Facebook here. Copyright © 2015 Michelle Matthews Calloway, ASwirlGirl™, The Swirl World™, The Swirl World Podcast™, Swirl Nation™, All rights reserved. Photos and logos used with permission.